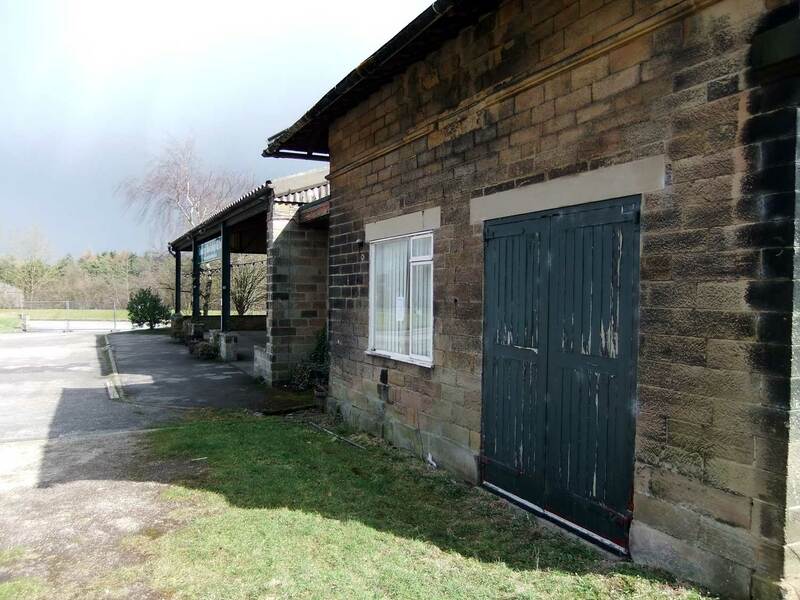 Hassop Station is a large former railway station in a rural setting on the B6002 near Bakewell & Chatsworth. 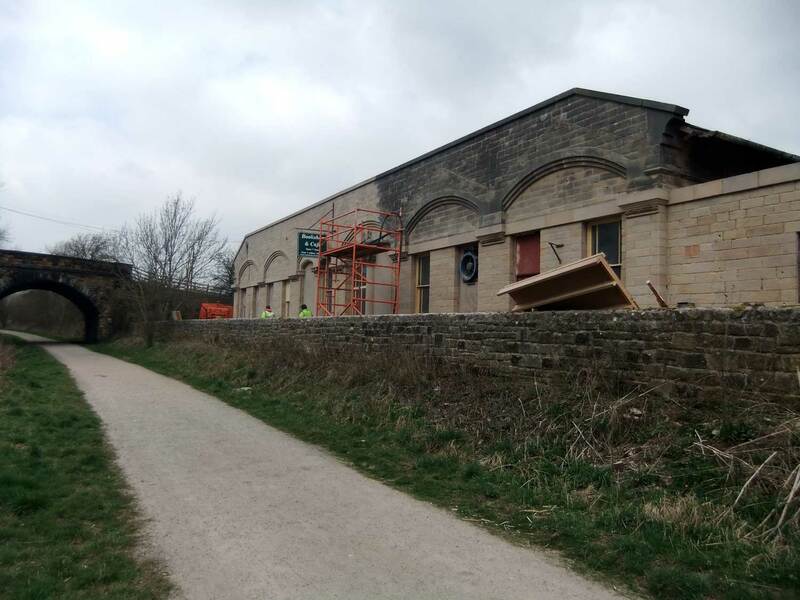 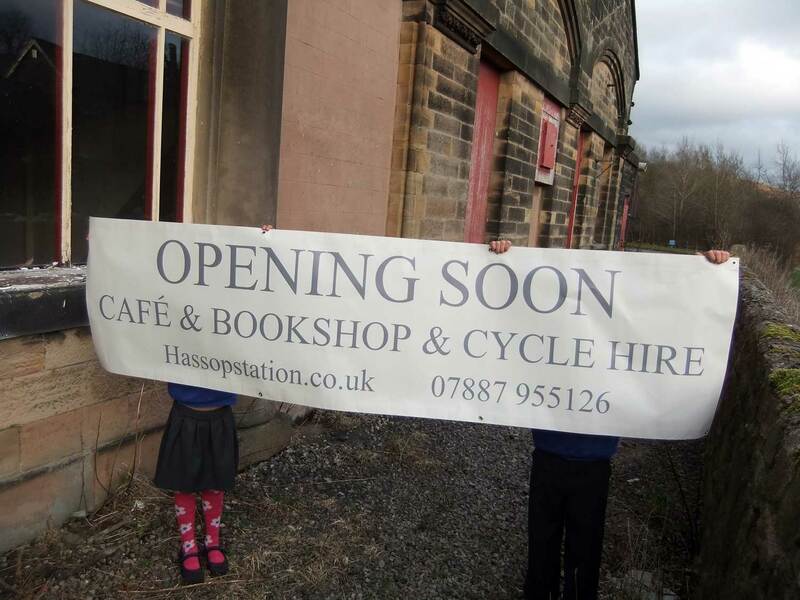 Closed to goods train in 1964, after extensive renovation it reopened in 2011 as the popular Hassop Station cafe, book & gift shop and cycle hire centre. 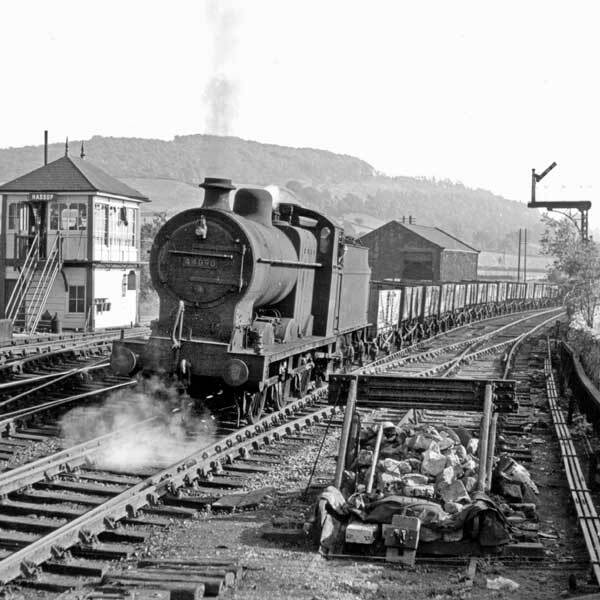 Originally on the Derby to Manchester main line between Bakewell & Great Longstone stations. 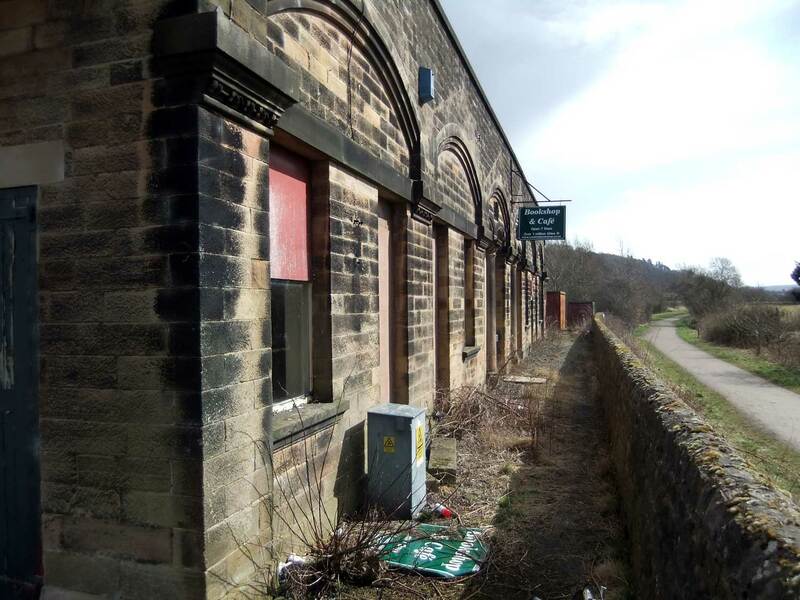 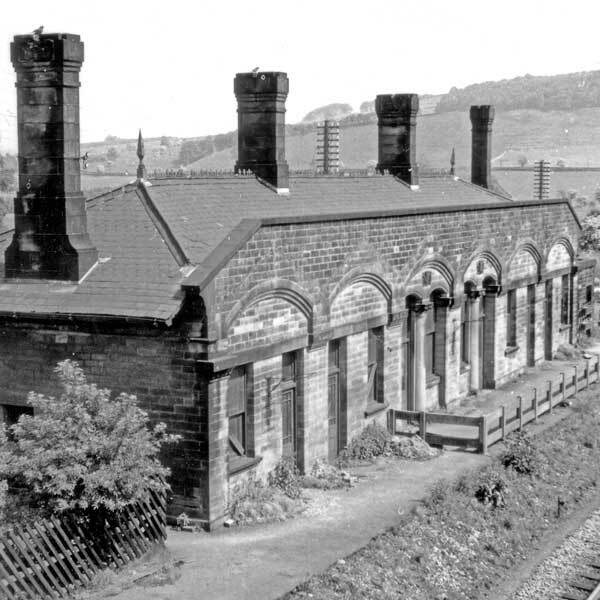 It was the station for Baslow and one of the three stations for Chatsworth, the home of the Duke of Devonshire, the others being Rowsley & Bakewell. 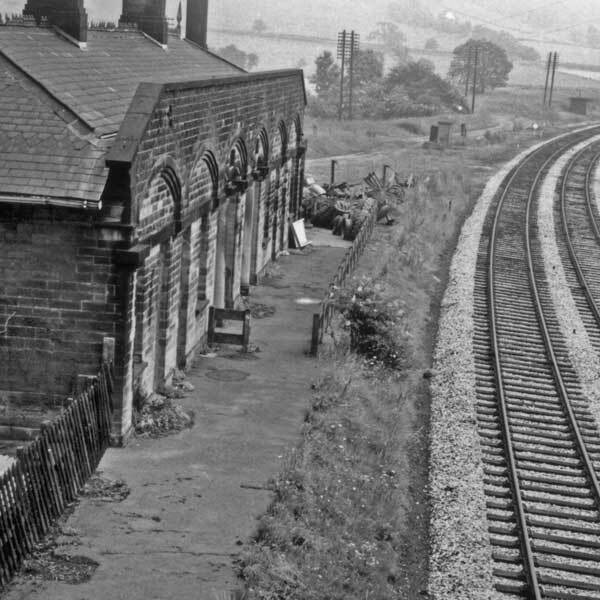 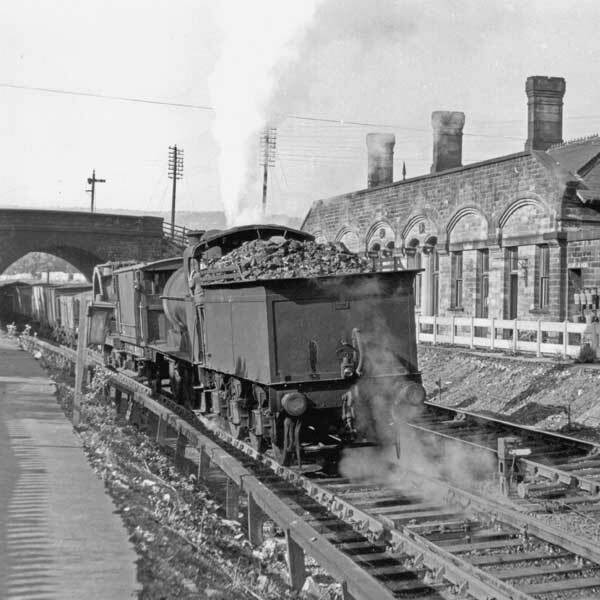 In 1964 Hassop Station was closed to goods traffic. 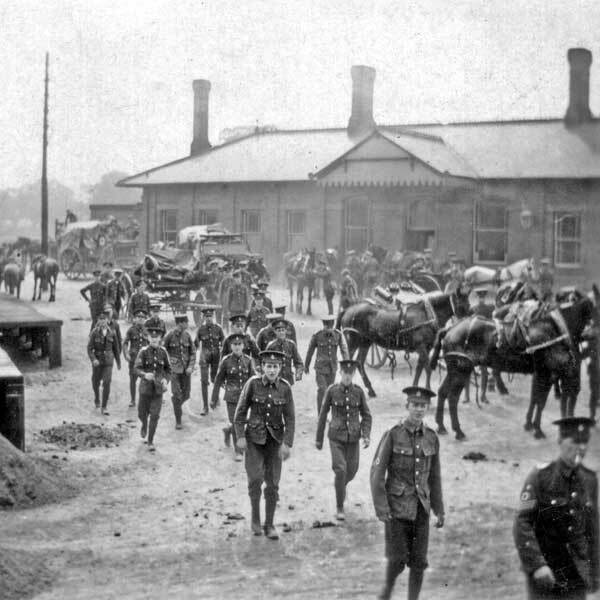 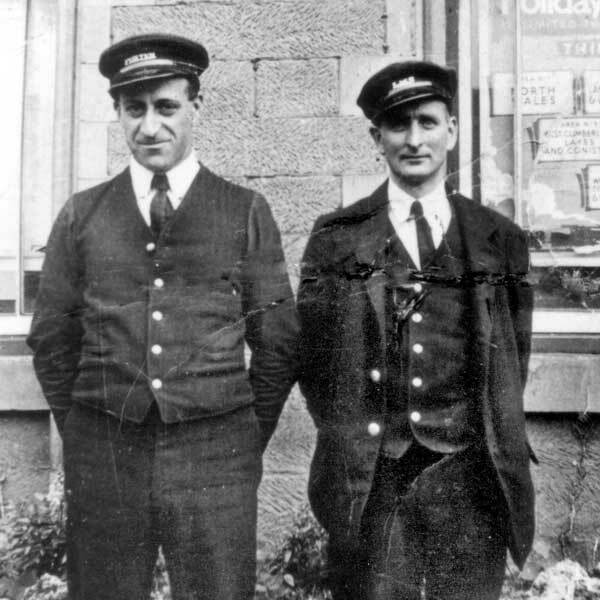 The Station became an Agricultural sales unit, selling tractors & equipment. 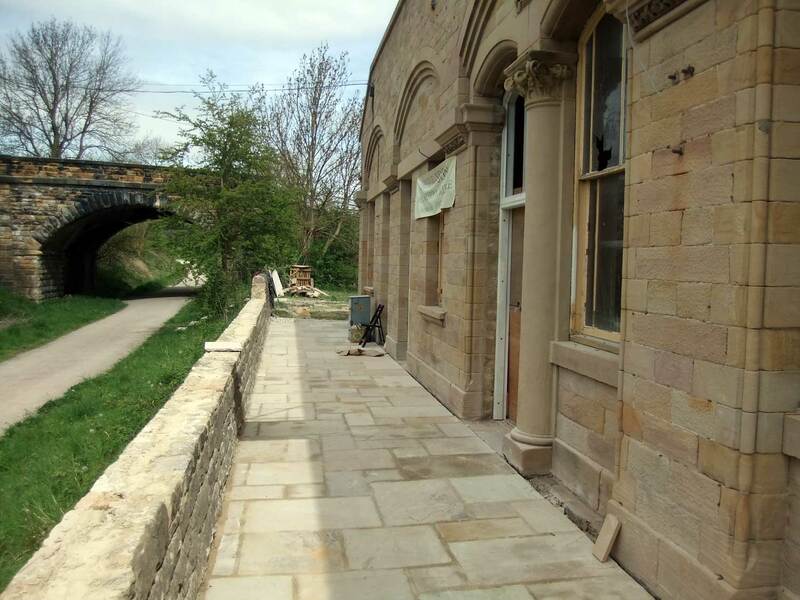 The old railway track is now the Monsal Trail, a walking, cycling & riding route stretching from Bakewell to Black Brook cottages, Buxton. 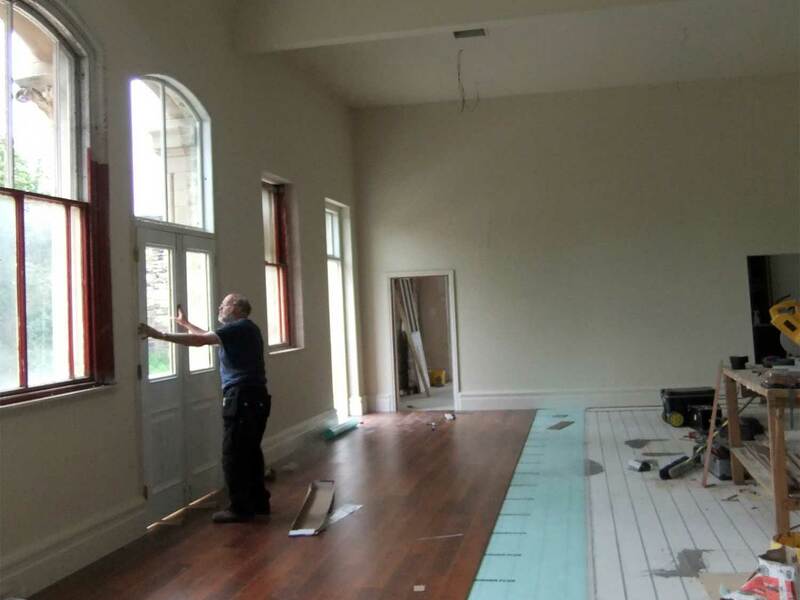 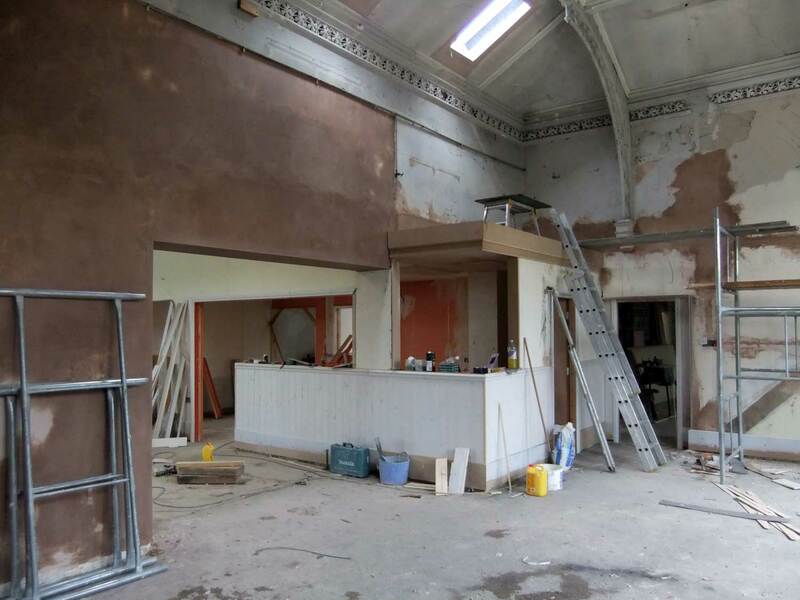 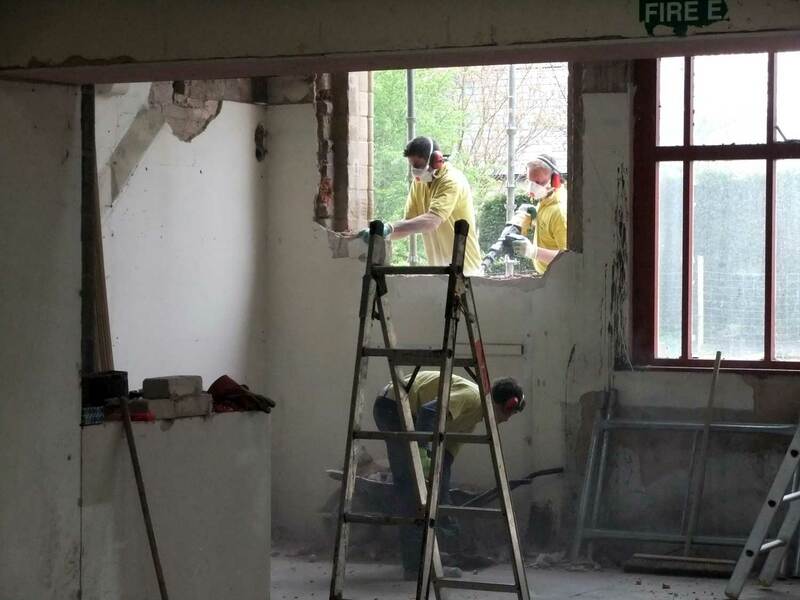 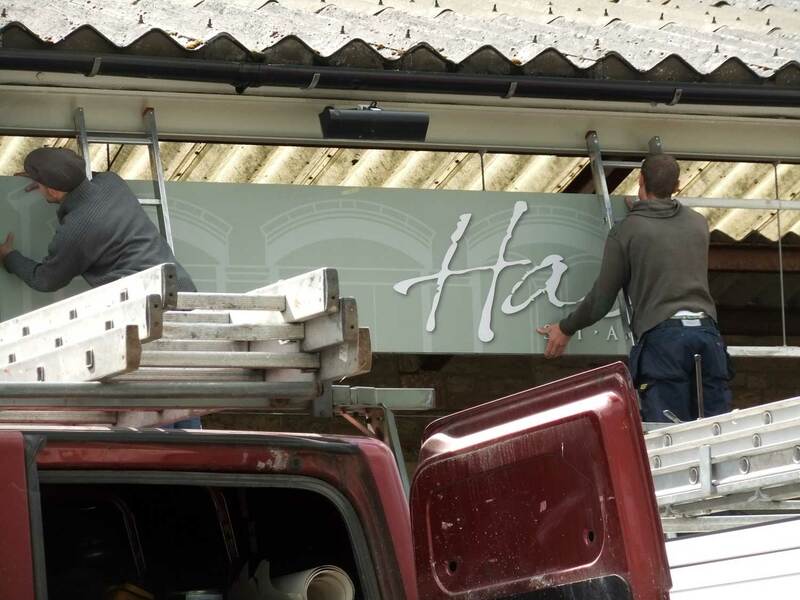 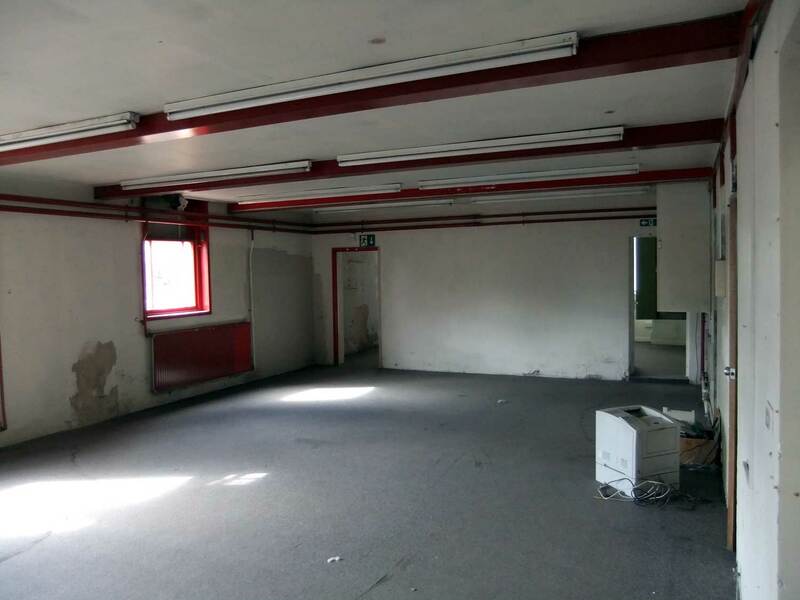 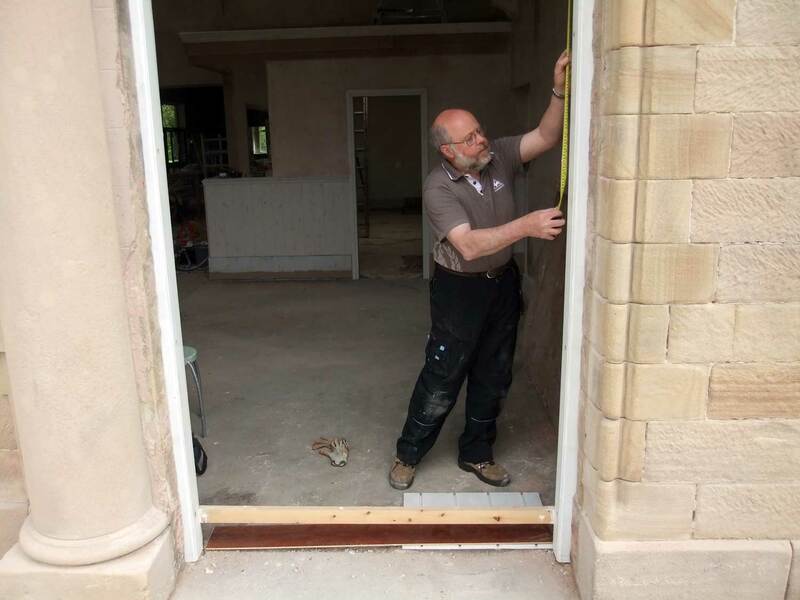 In April 2010 Hassop Station Ltd. took over the lease of the premises and began a refurbishment. 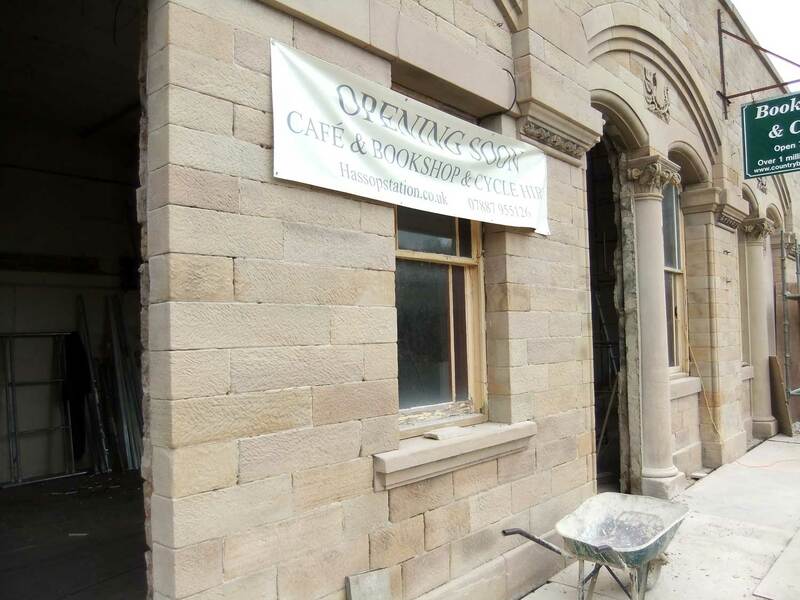 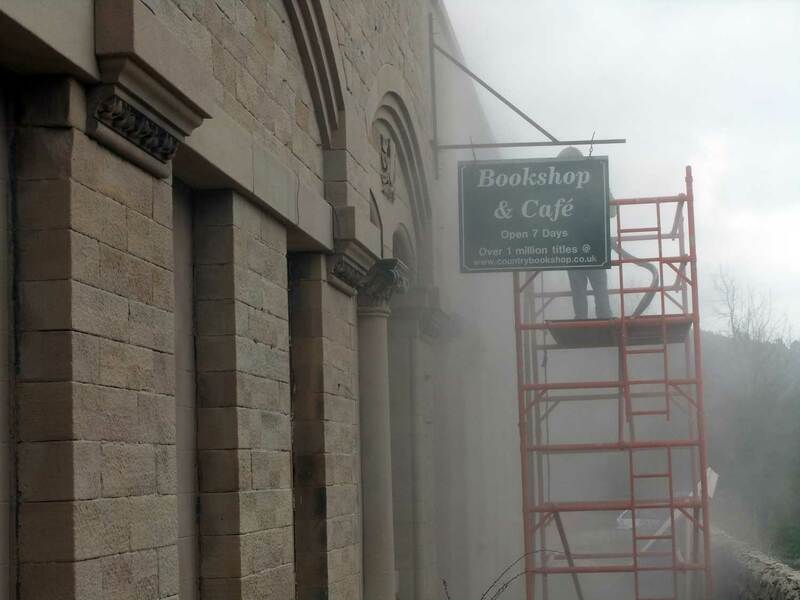 In May the café & bookshop opened. 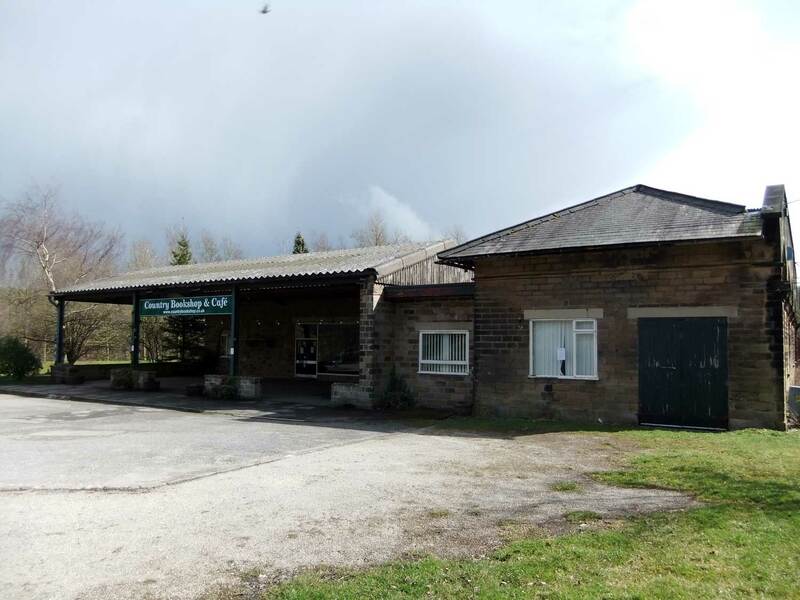 The cycle hire centre opened in April 2011. 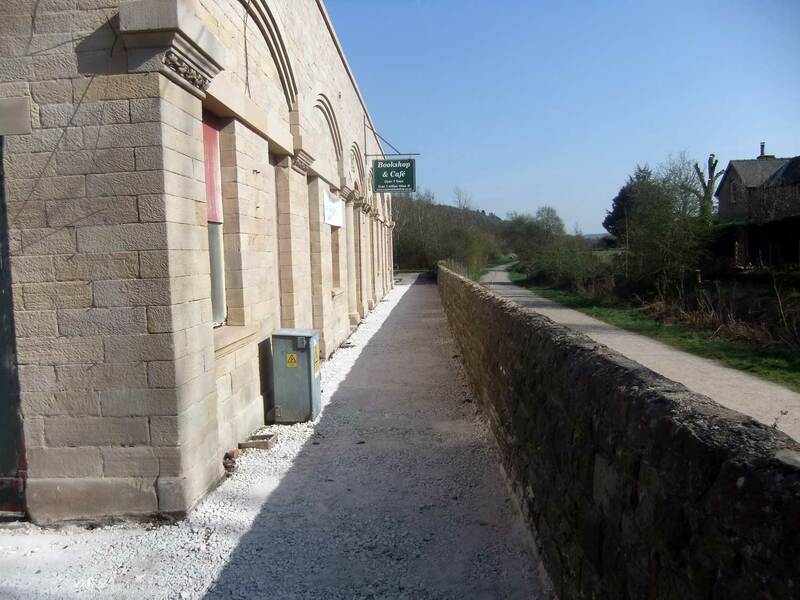 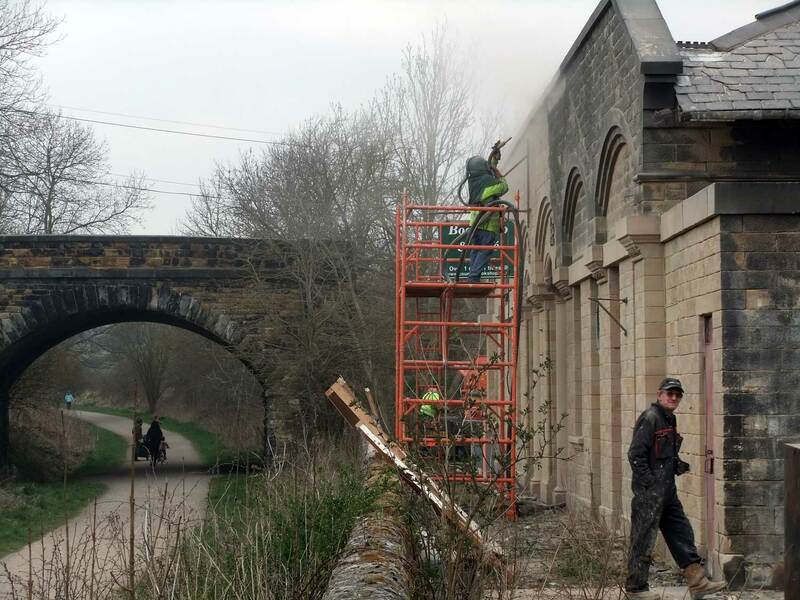 Having been closed since the 1960’s, the Monsal Trail tunnels finally reopened in May 2011, taking visitors through lit tunnels and on into some stunning scenery, notably Monsal Dale.